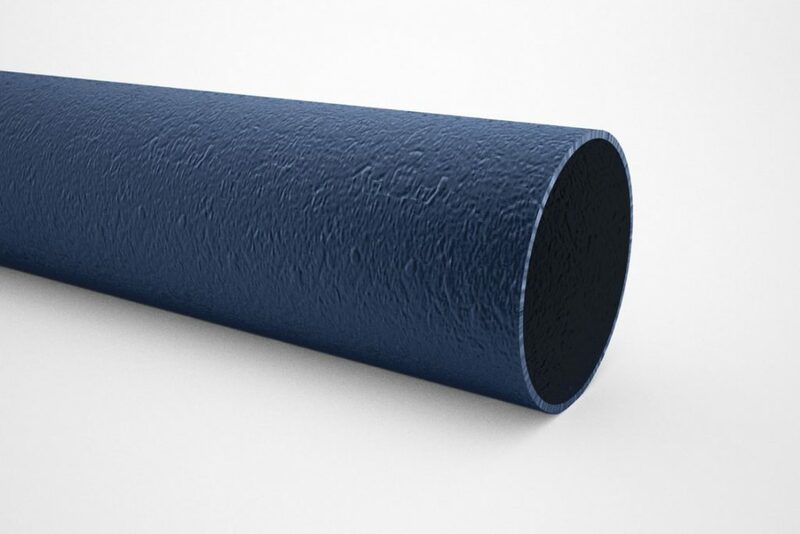 Freefoam, a leading manufacturer of a wide range of innovative products for the building industry in UK, Ireland and Mainland Europe, announce the addition of a new cast iron effect range to the Freeflow rainwater system. Manufactured with long lasting PVC-U, designed to provide the authentic look and feel of traditional cast iron rainwater systems with all the benefits of a modern, low maintenance and fitter-friendly system. 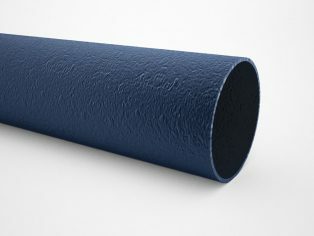 The cast iron effect system is available in both half round and deep styles with a full range of related accessories to ensure a neat and professional installation. Whilst there is a continuing emphasis on building energy efficient homes the external design and detailing of many new build developments remains traditional. Cast iron style guttering offers specifiers and property developers the ideal solution for a stylish traditional look giving homeowners a low maintenance long lasting system. The range also allows builders and renovators of period properties the option to update with modern materials without losing the charm and appeal of authentic features. The Freeflow rainwater system is co-extruded with a white interior to reduce heat absorption and expansion of gutters and features long-life advanced red compressible seals for ease of fitting and water-tight joints to ensure a leak-free performance.